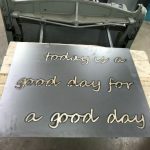 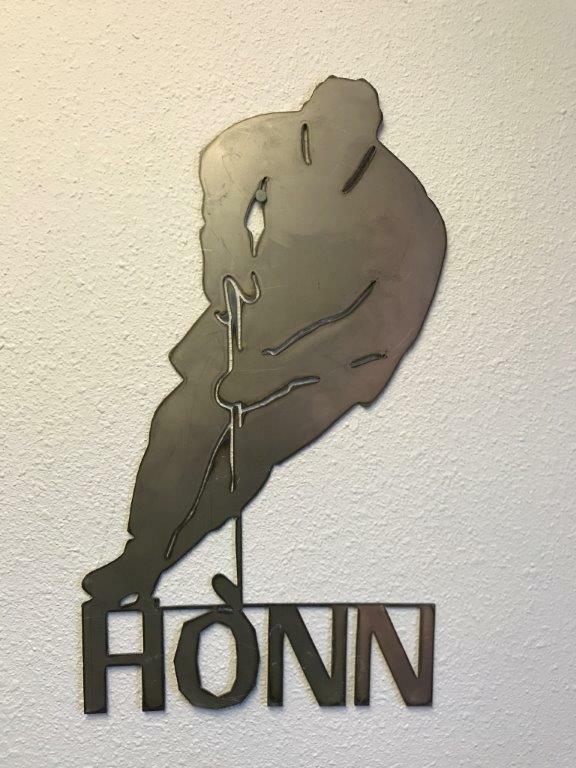 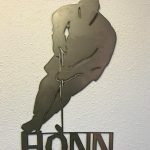 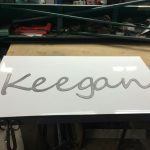 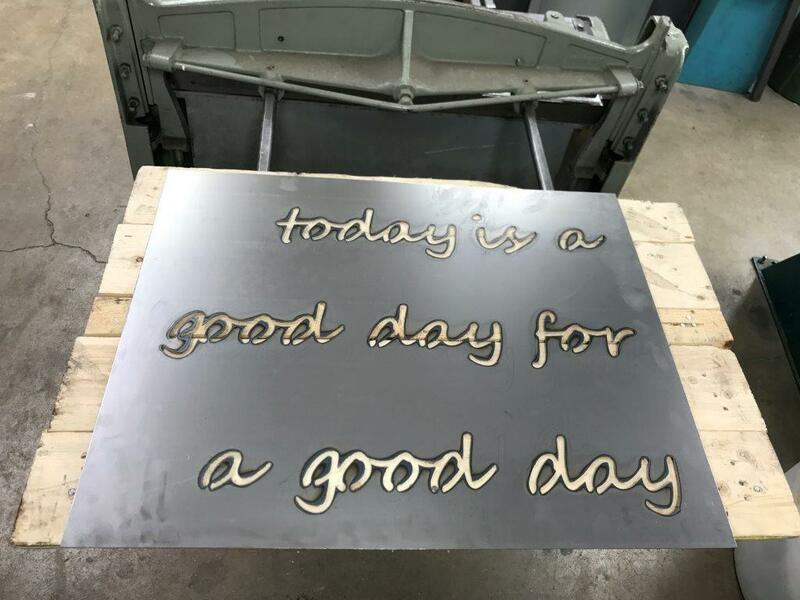 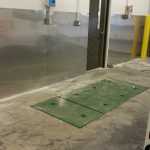 With a full inventory of rare, high-quality metals, a skilled staff, technologically advanced facilities, and a commitment to the unique needs of our customers, quality comes easy to us. 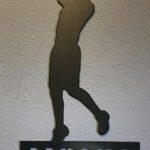 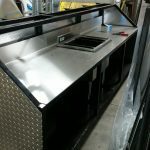 Our reputation is based on the wide range of service we provide, and on the high-quality products we deliver. 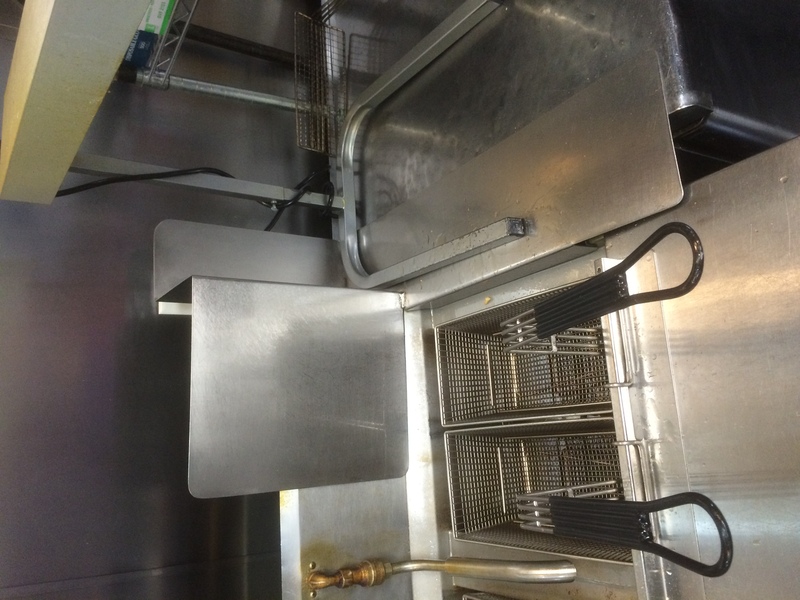 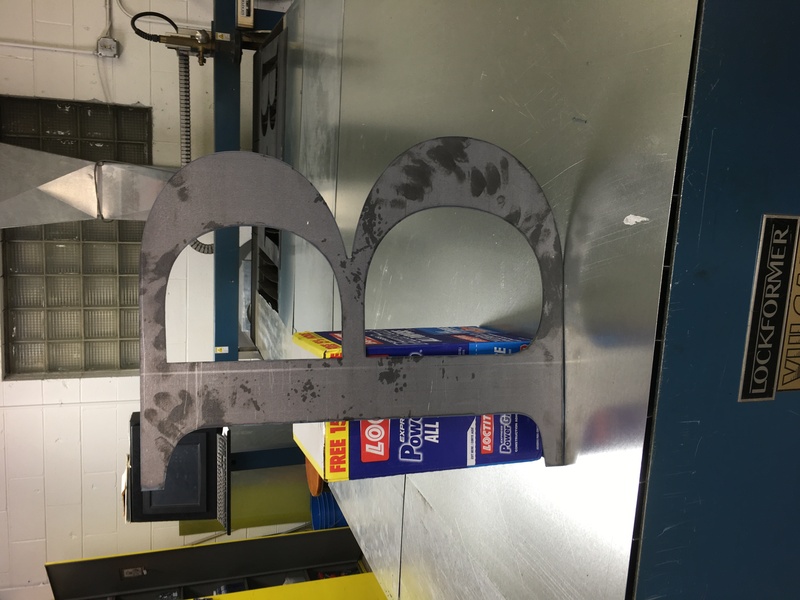 At Beal’s we take pride in our work. 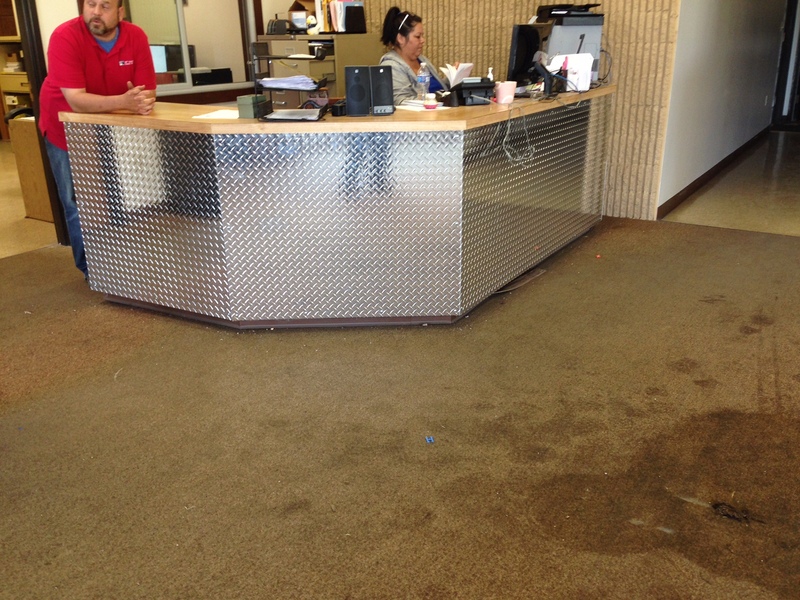 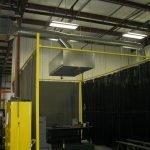 We enjoy using our time and space to provide the highest quality metal solutions around. 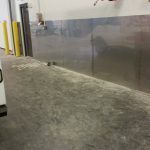 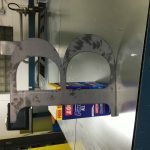 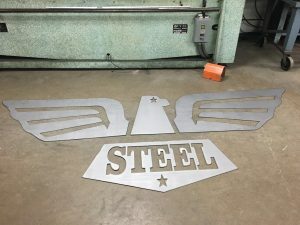 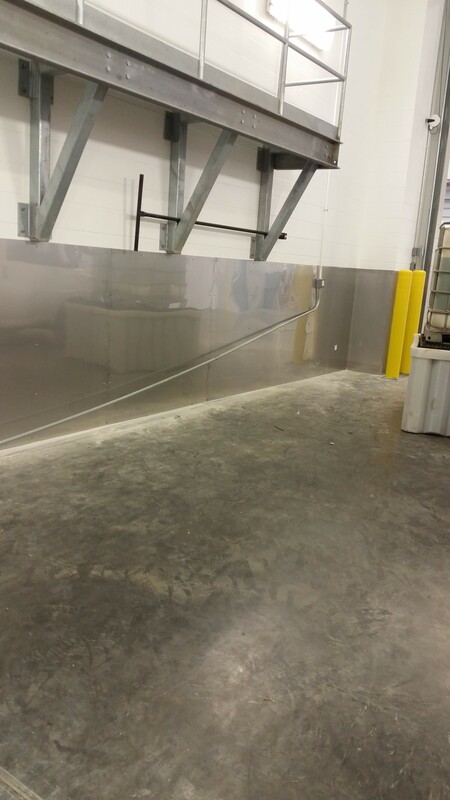 The majority of our flat stock sheet metal is kept on location at the Beal’s Sheet Metal facility, where we primarily tackle lightly structured projects. 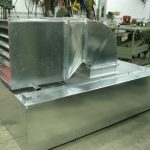 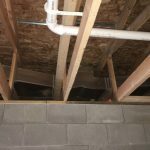 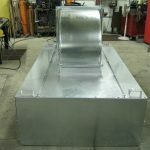 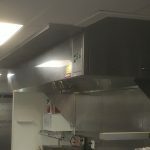 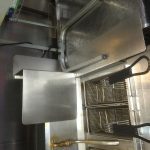 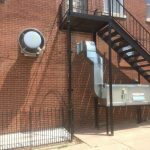 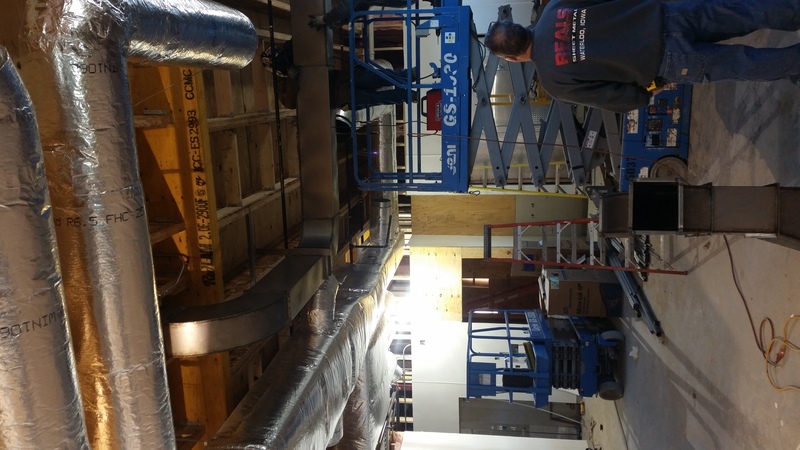 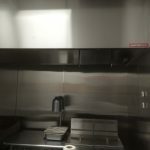 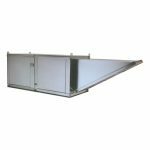 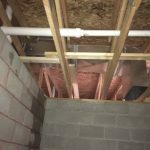 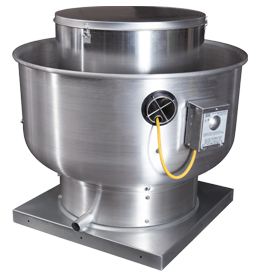 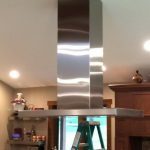 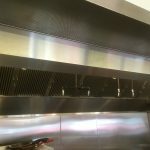 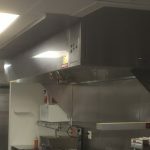 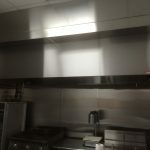 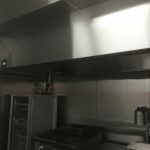 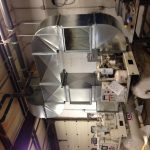 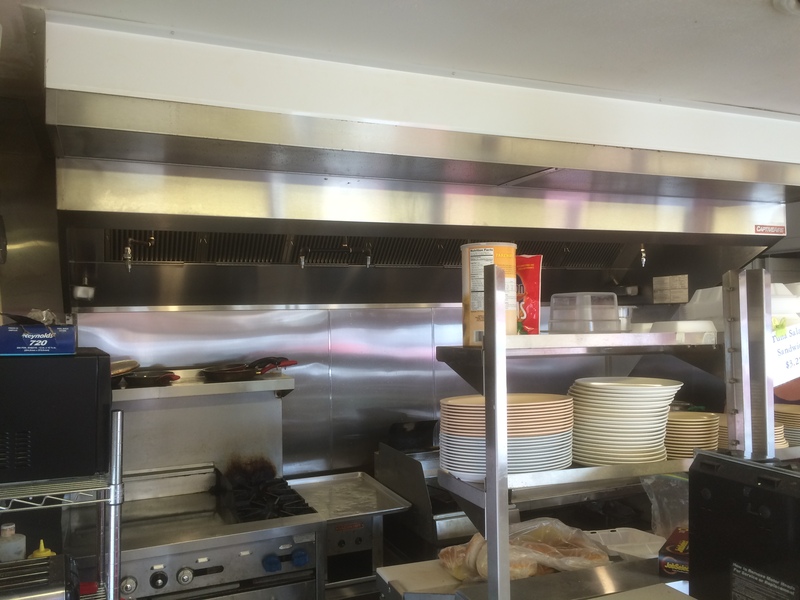 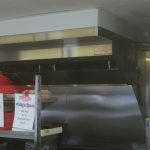 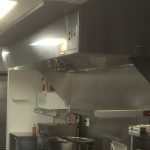 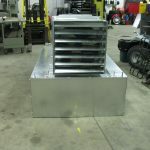 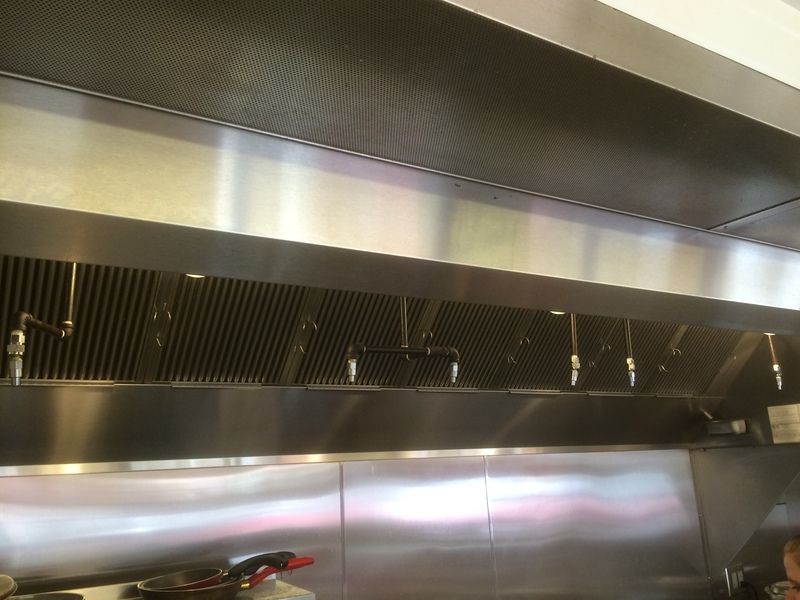 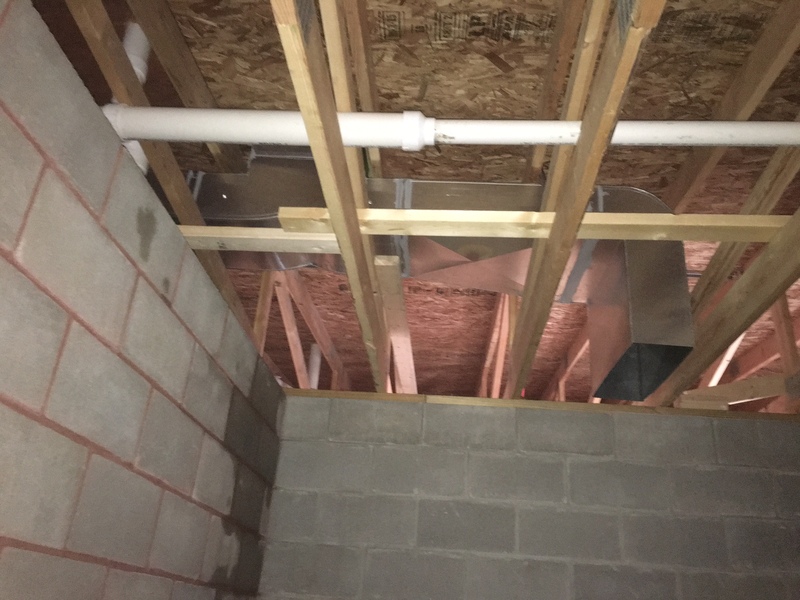 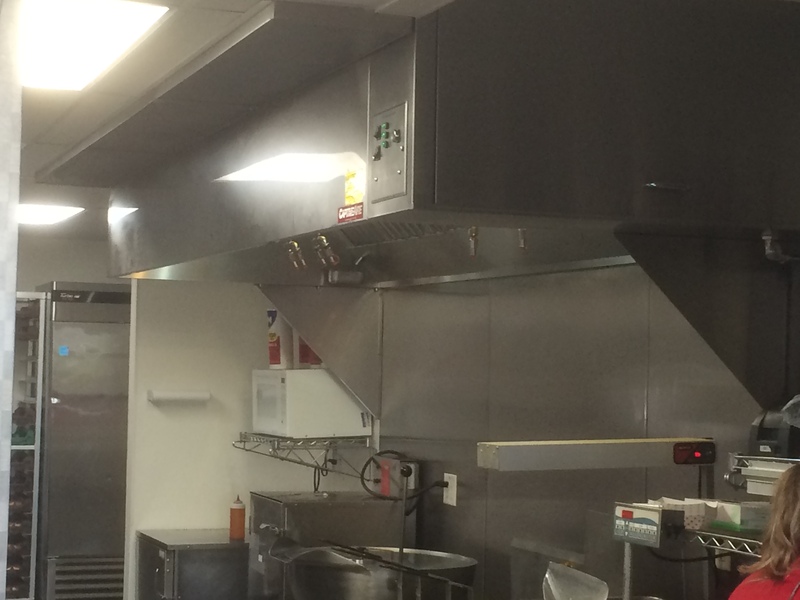 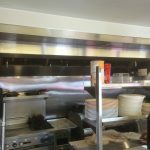 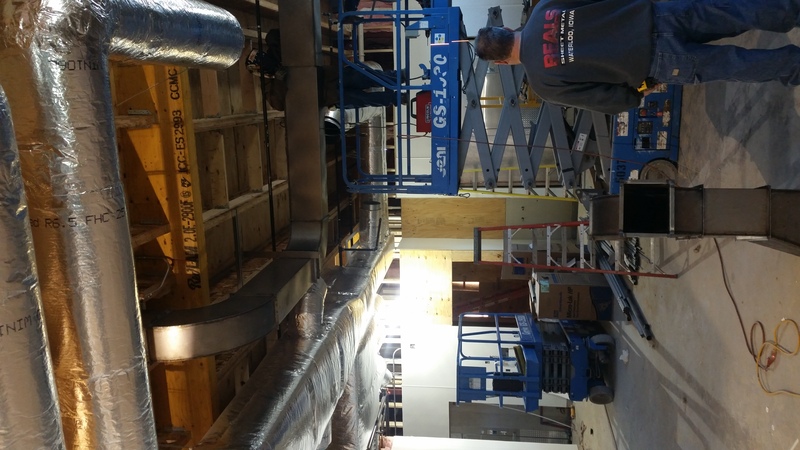 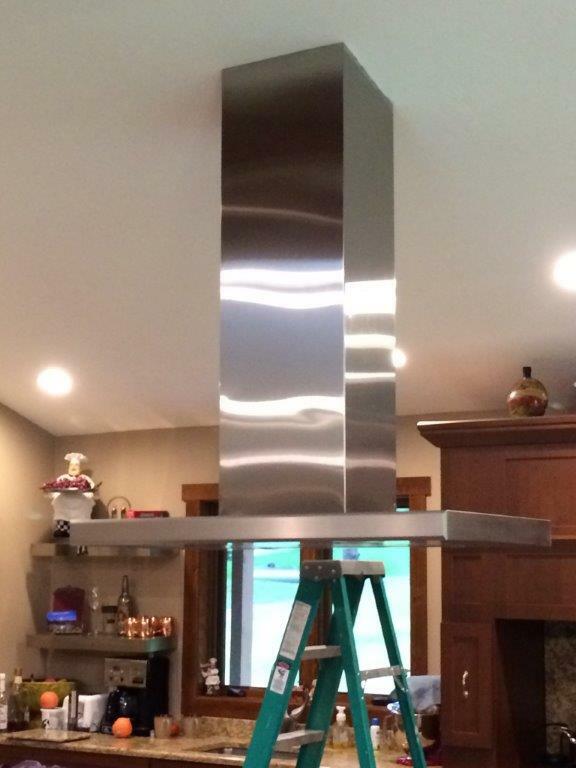 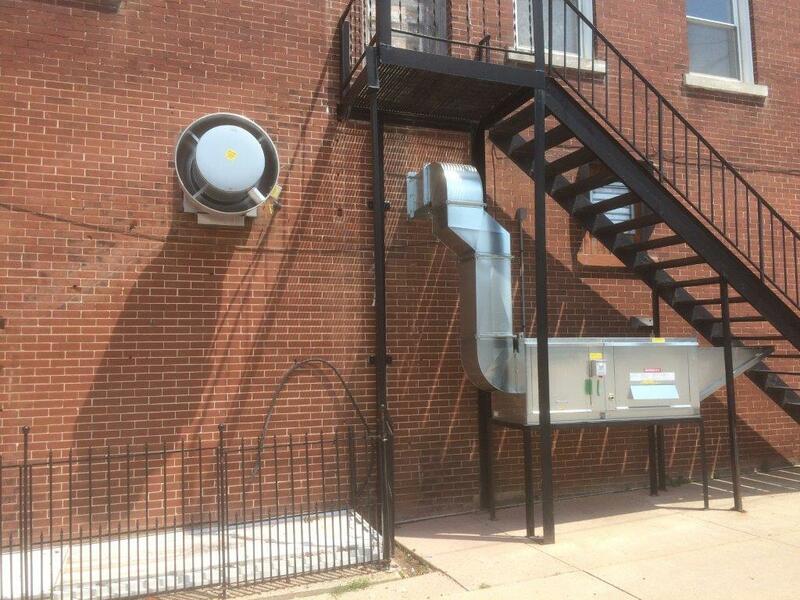 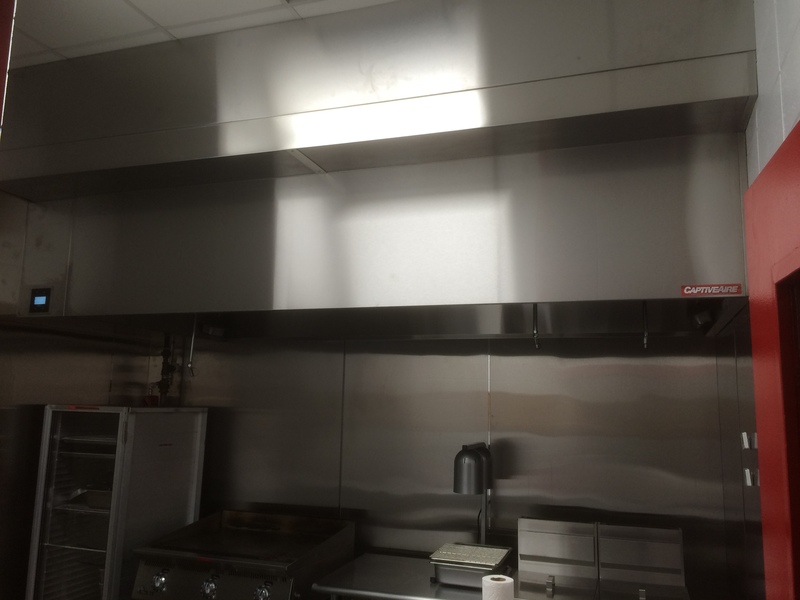 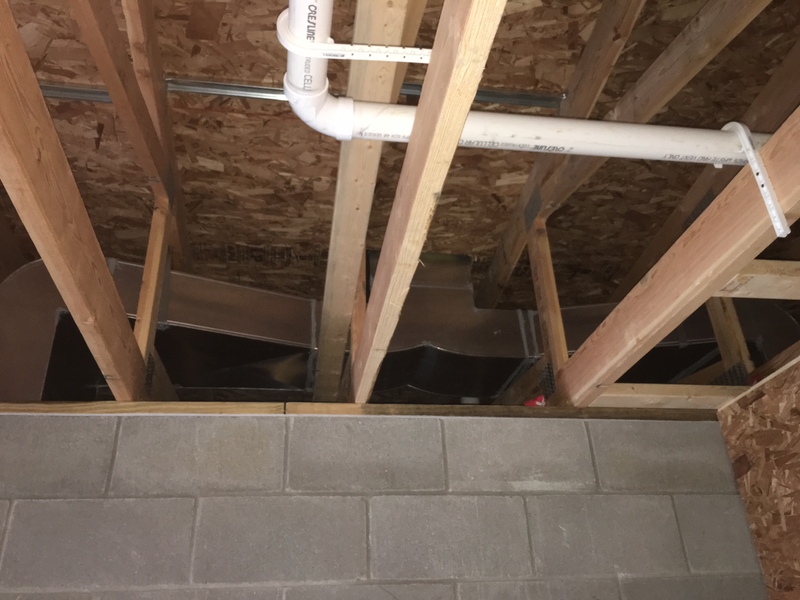 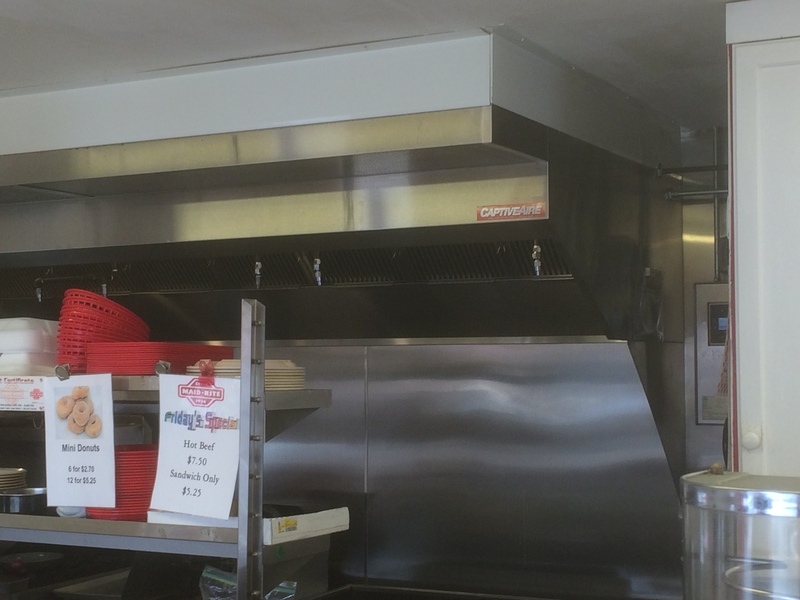 Using only the highest quality metal we can find, Beal’s develops custom ventilation hoods, complete duct work systems, and steps that fit your exact needs and specifications. 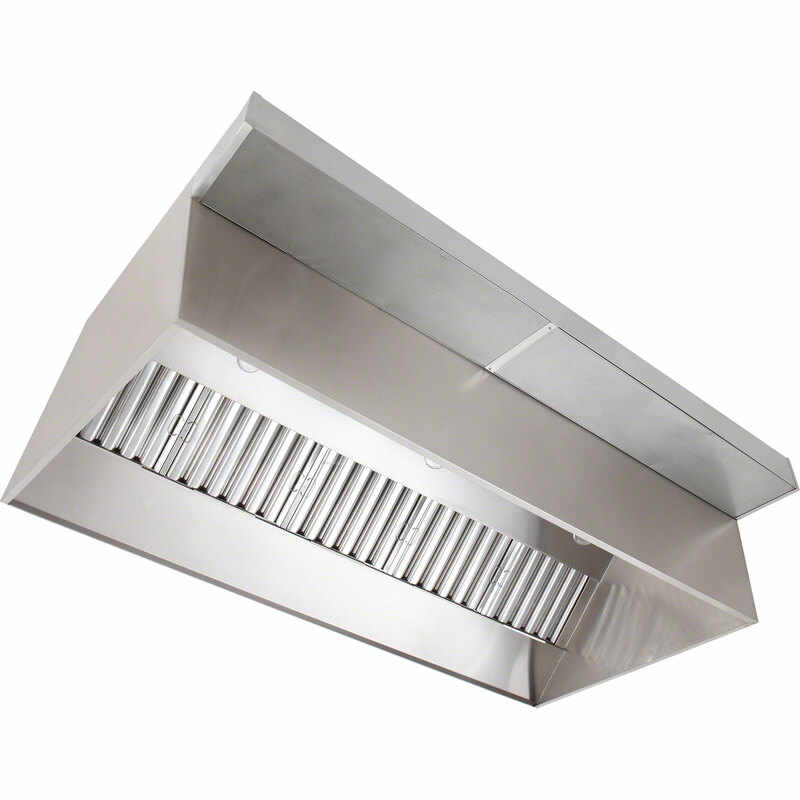 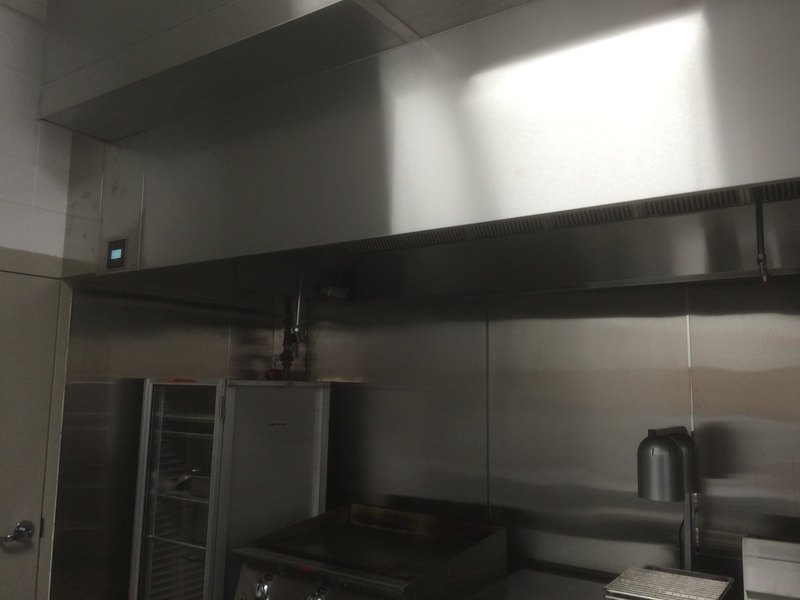 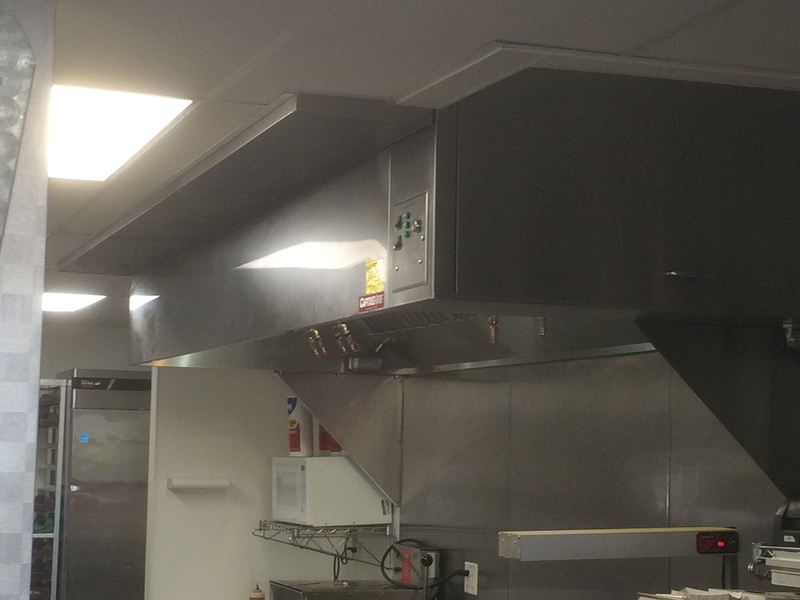 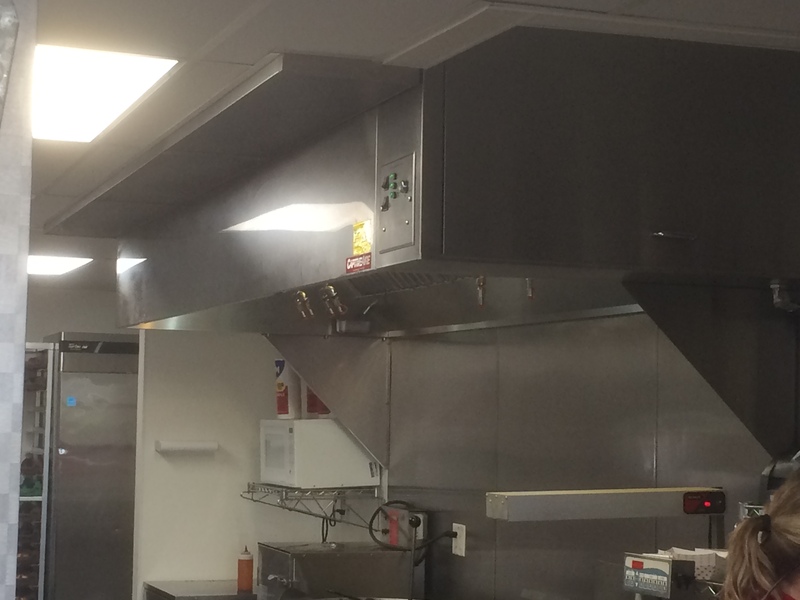 As a CaptiveAire provider, we develop sustainable kitchen hoods, dust collectors and an assortment of other ventilation systems. 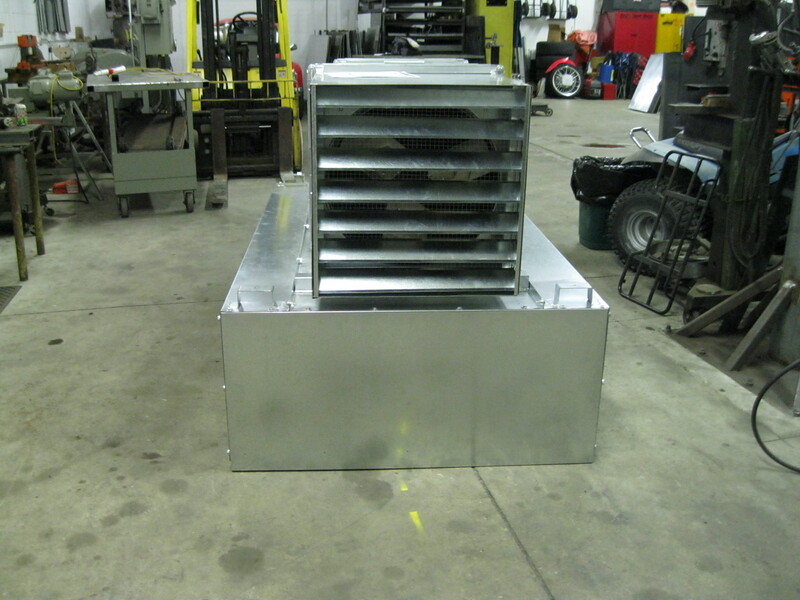 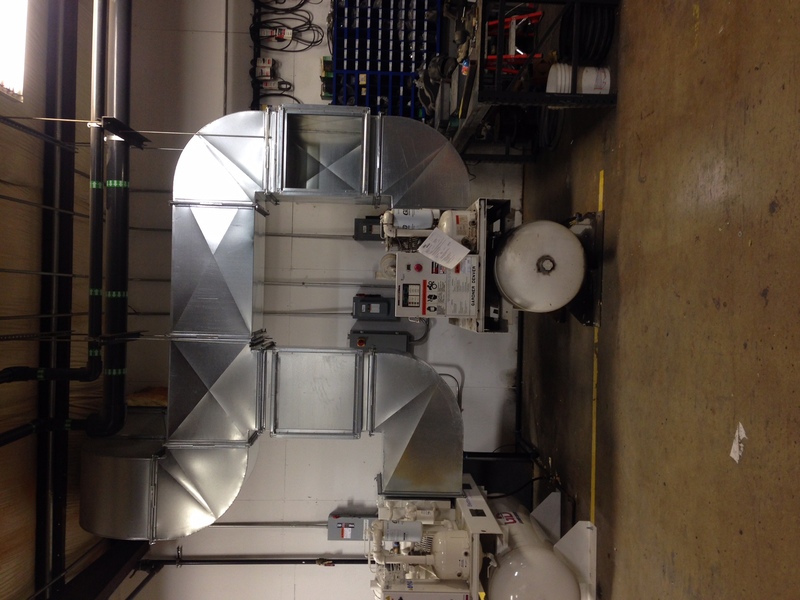 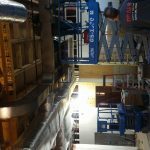 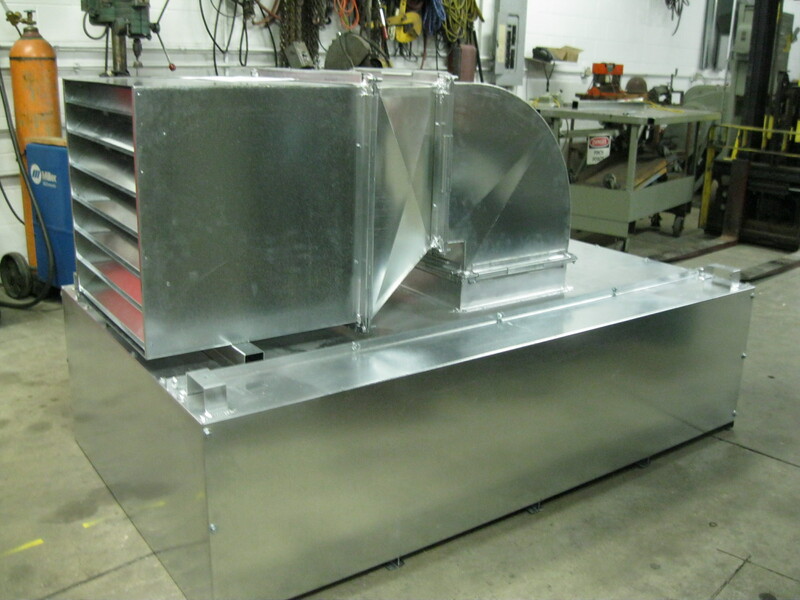 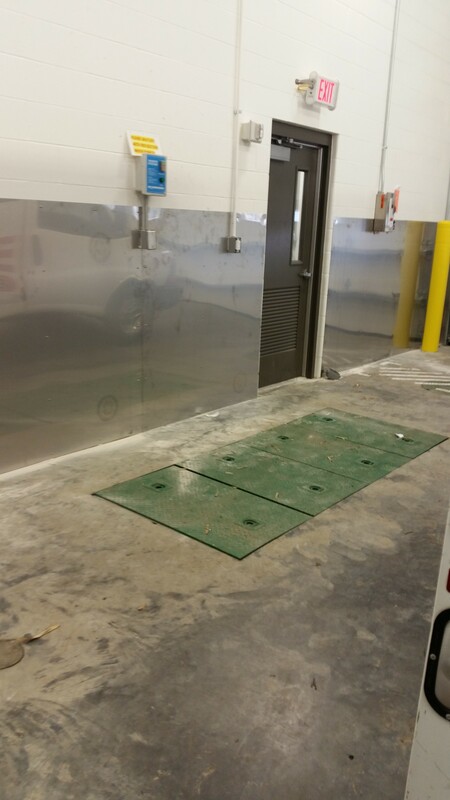 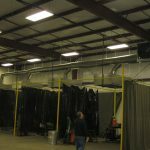 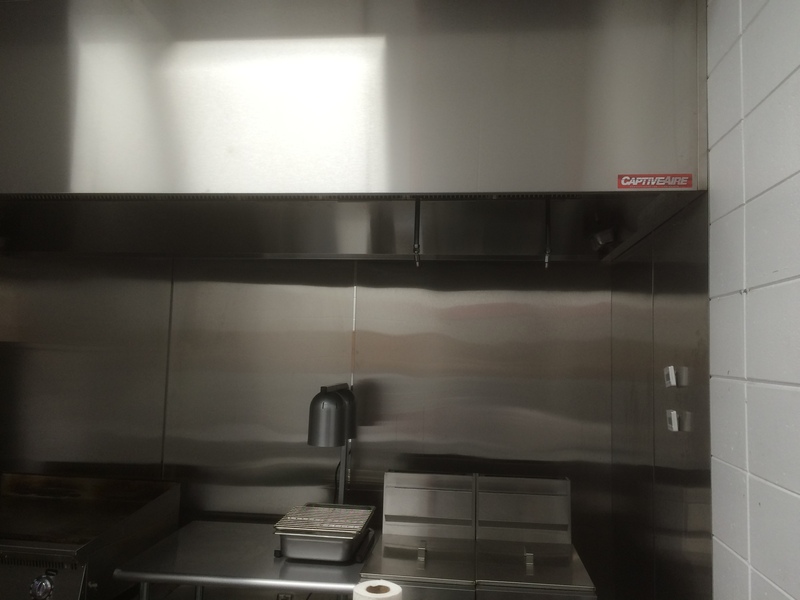 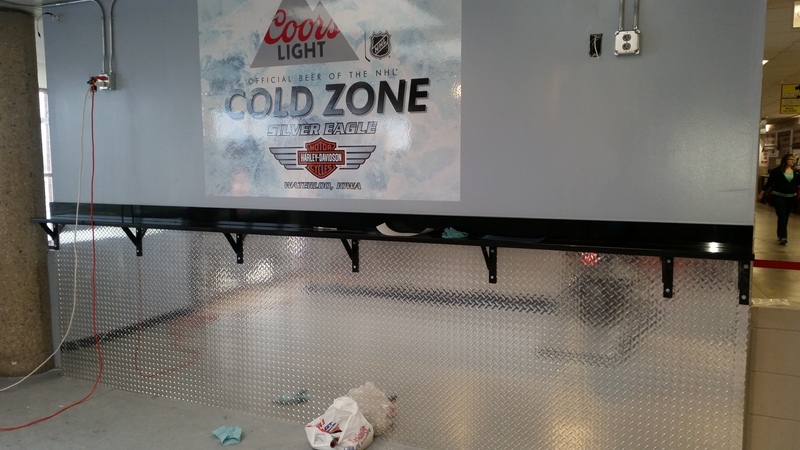 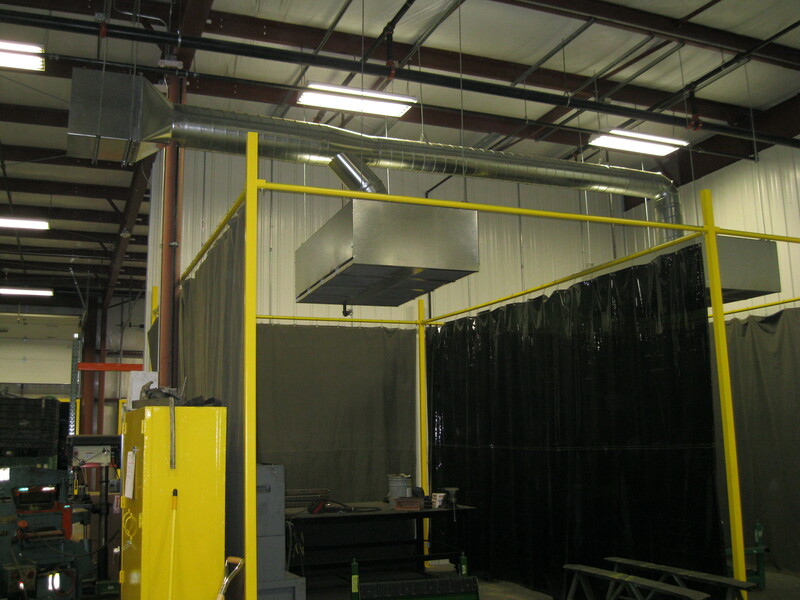 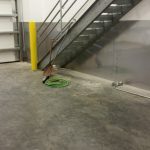 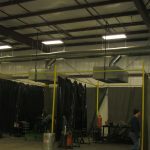 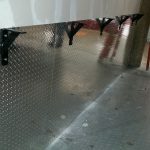 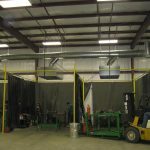 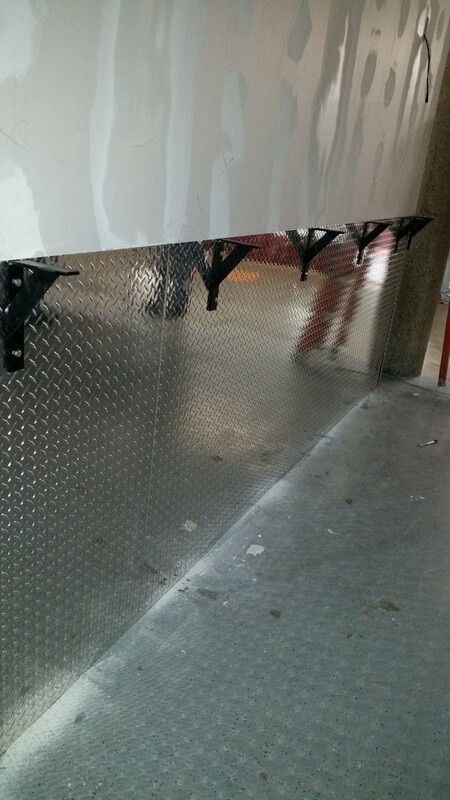 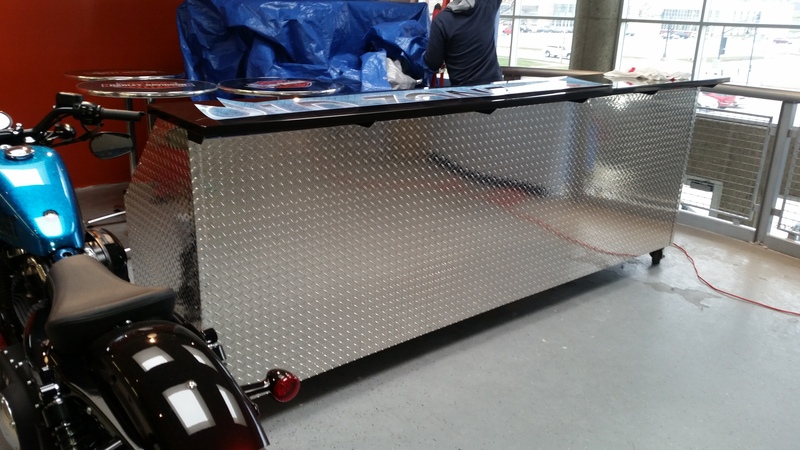 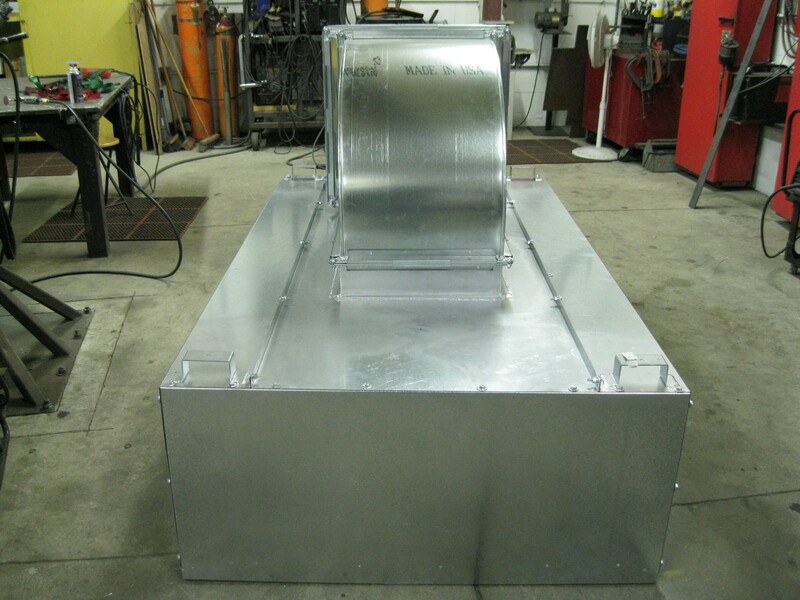 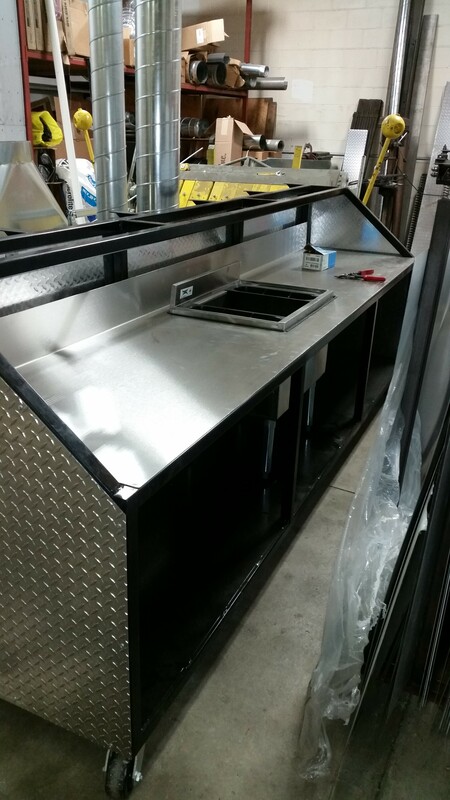 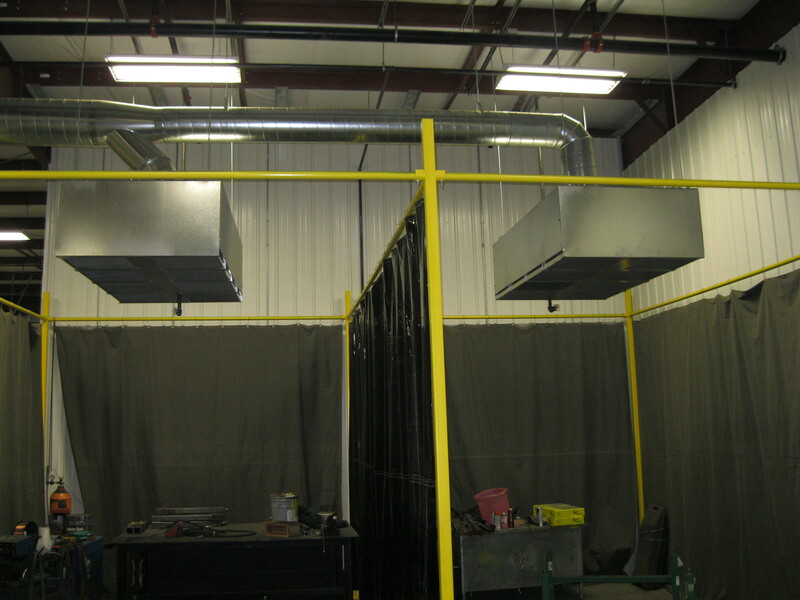 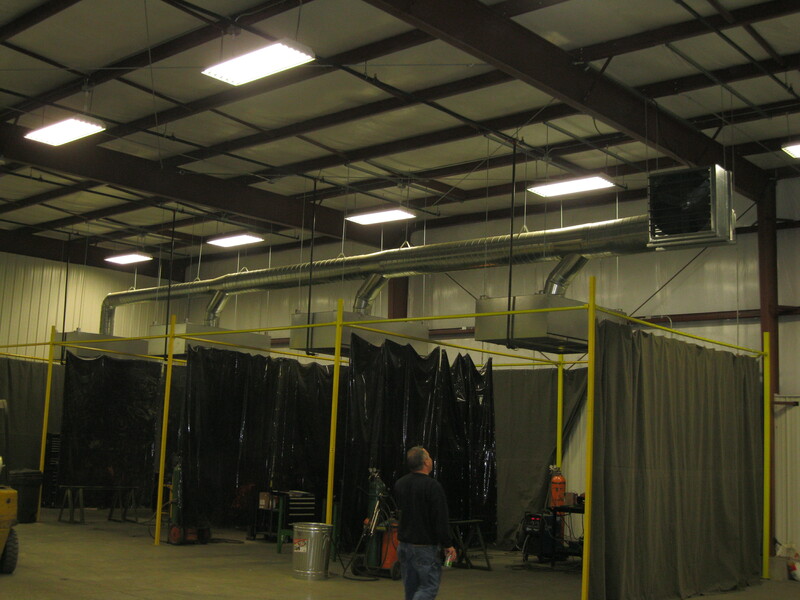 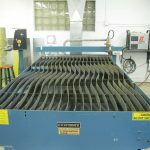 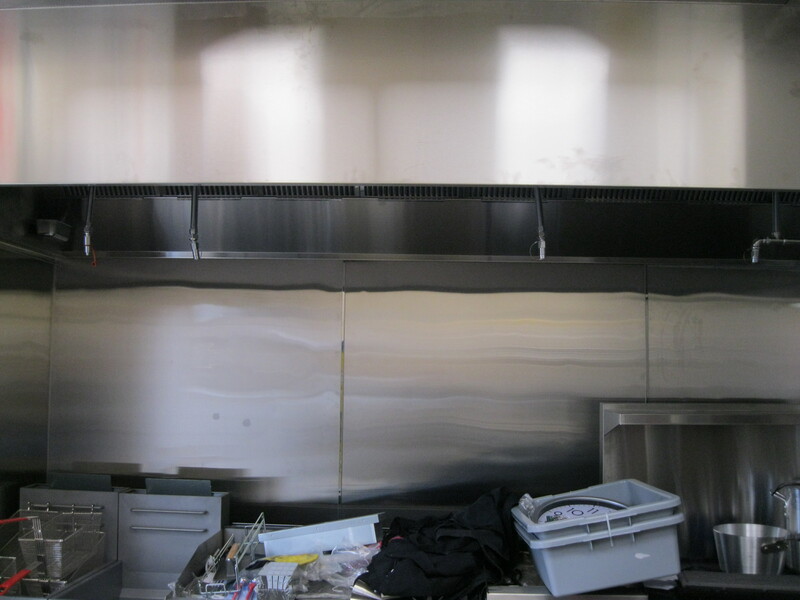 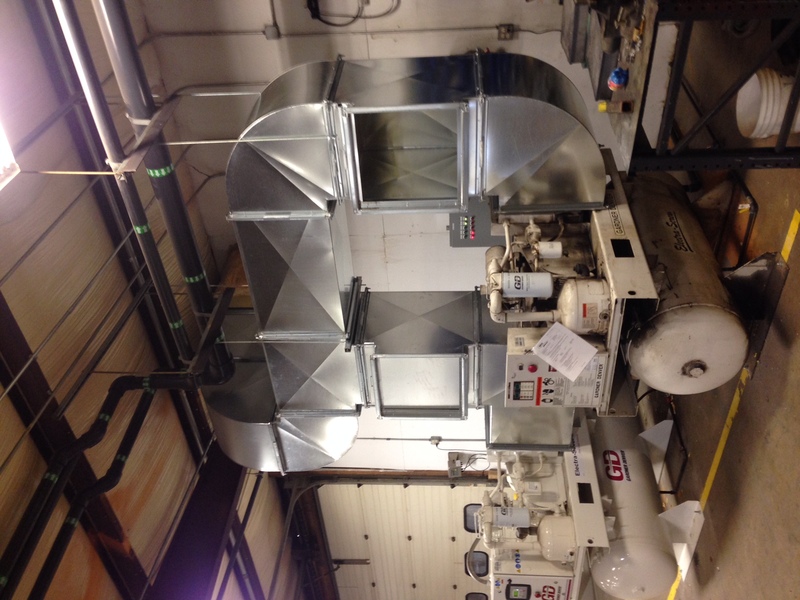 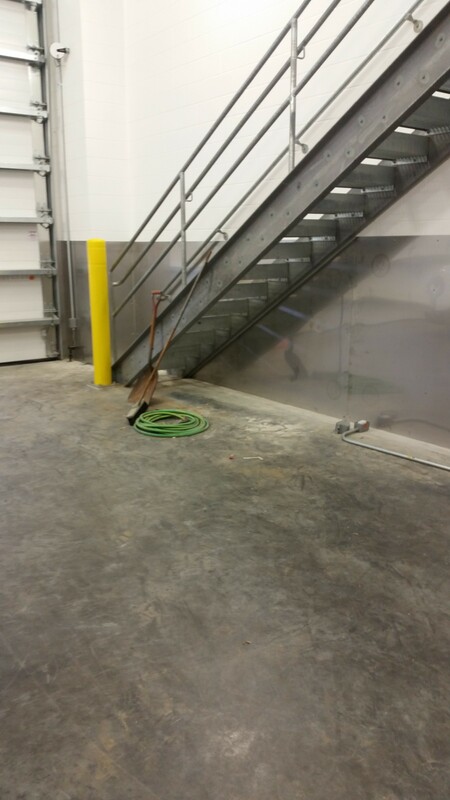 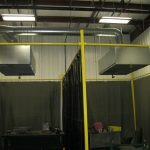 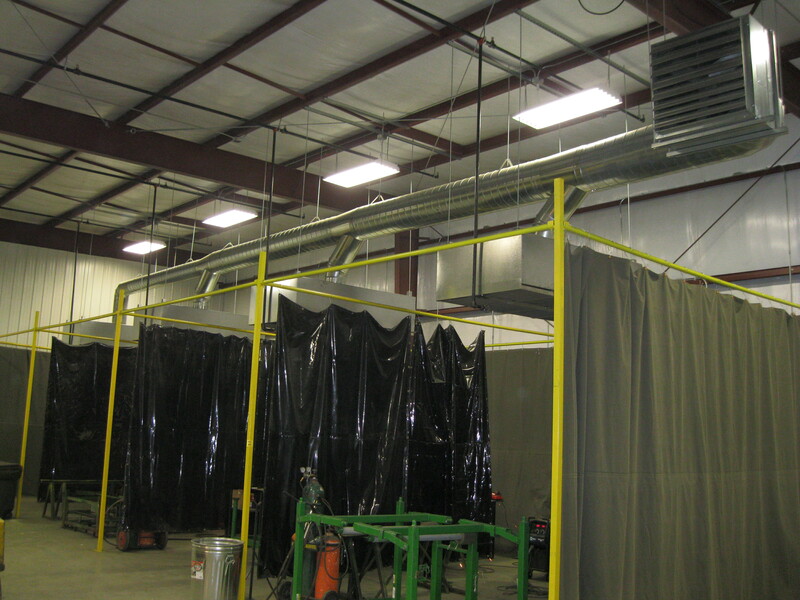 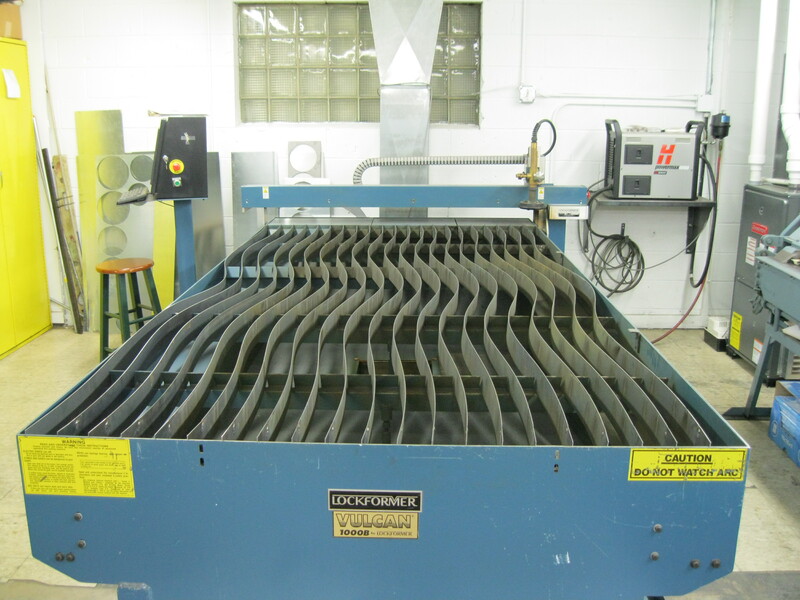 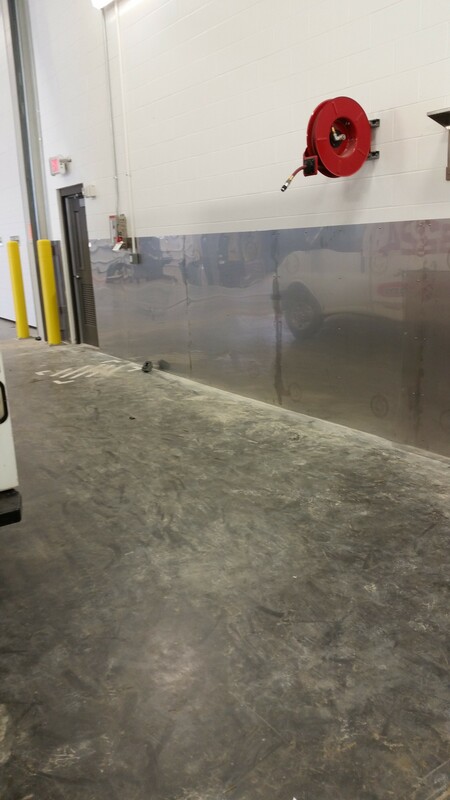 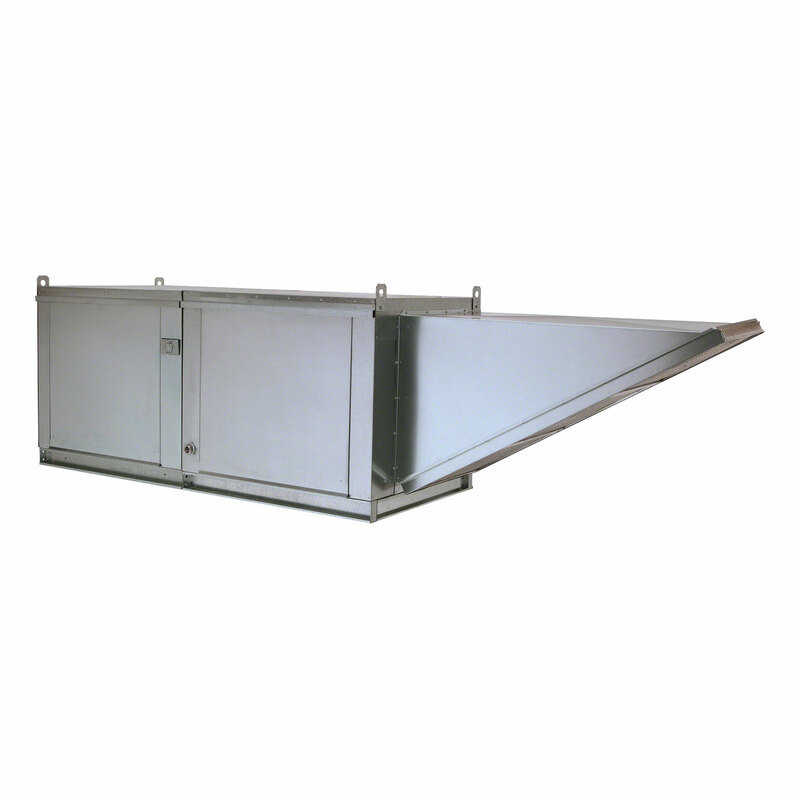 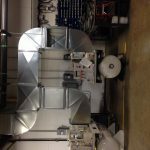 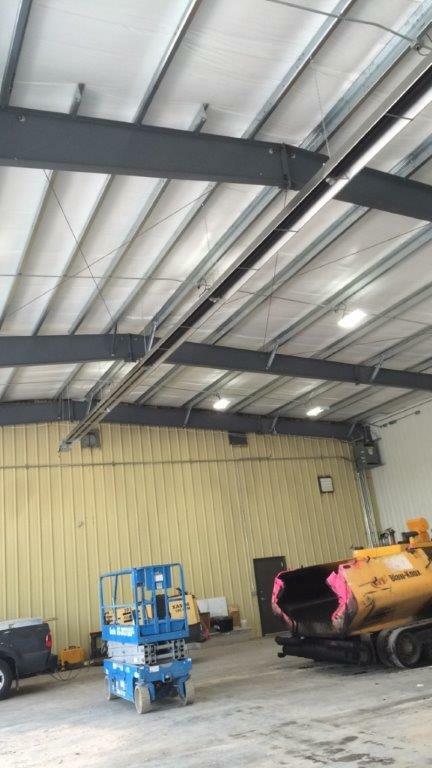 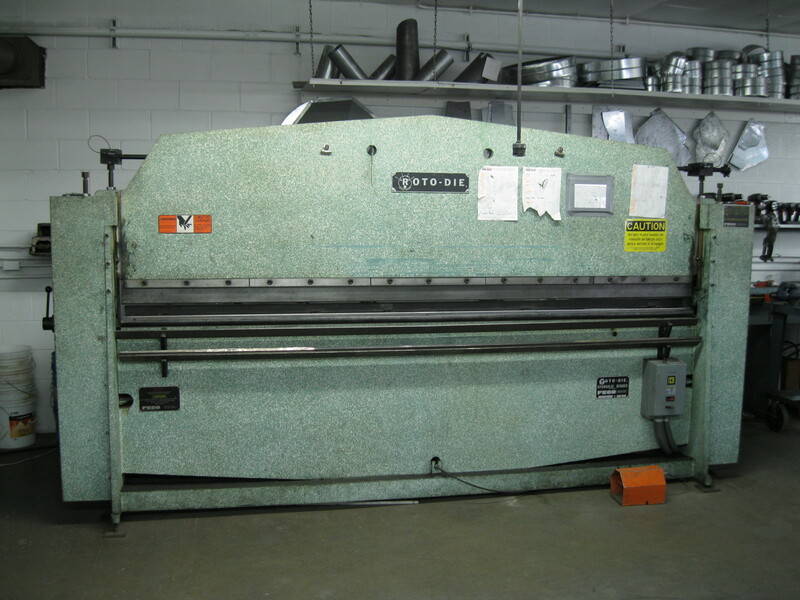 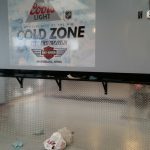 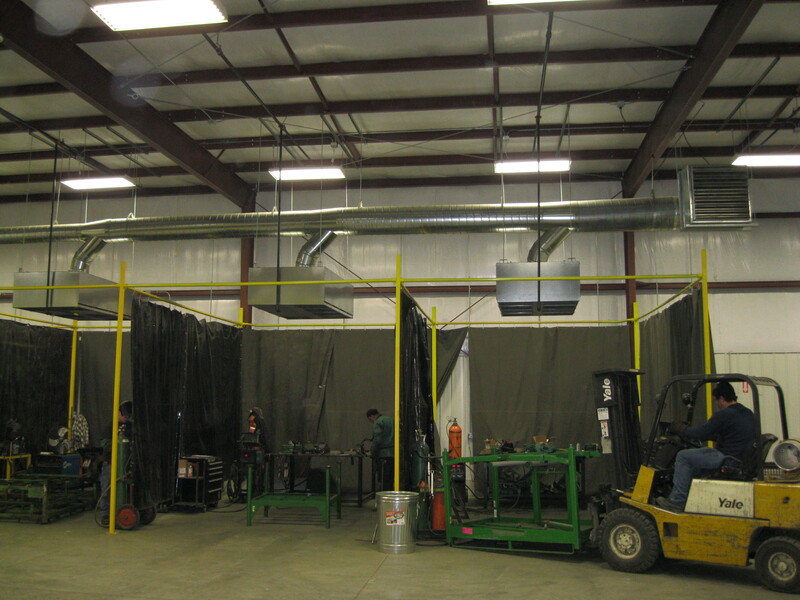 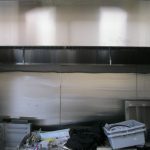 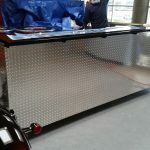 We develop commercial HVAC infrared heaters, paint booths, chimney caps, customizable drain covers, and so much more! 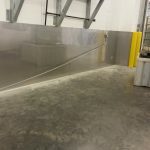 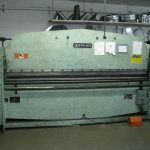 Our new partner facility across the street, American Steel, gives us the capability to handle heavier metal fabrication projects. 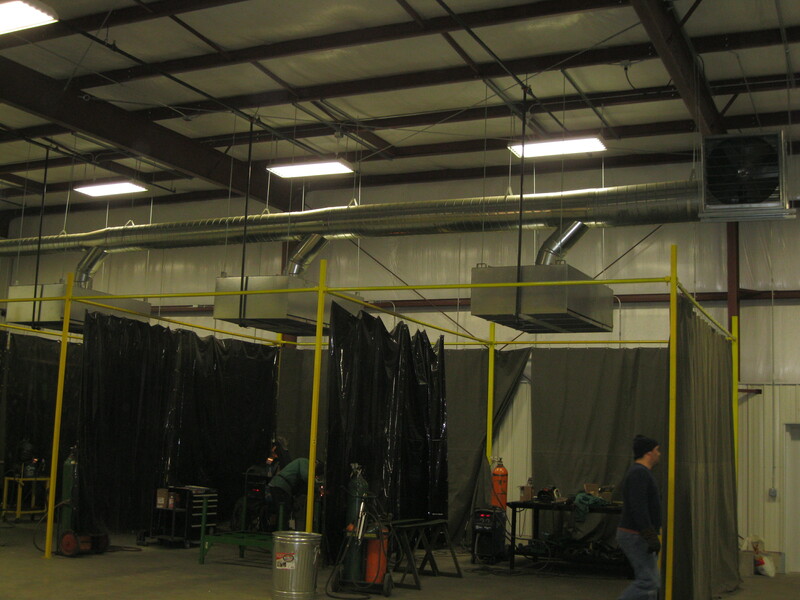 Most of our more structured steel bar and tubing is kept on location at American Steel, along with multiple welding and soldering stations. 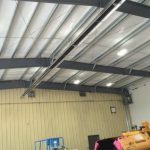 This expansion facility allows us to embrace our diversity and complete both large and small-scale projects for industrial business partners. 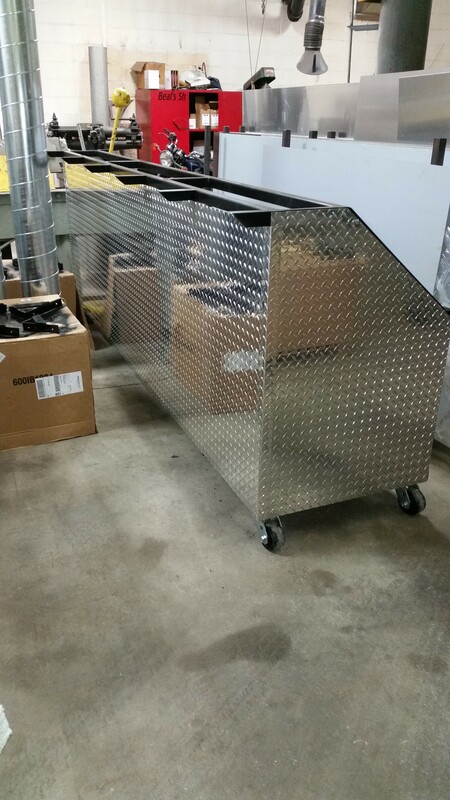 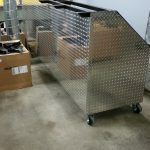 We develop heavy-duty steel carts for John Deere, cabinets and containers for others, specialty stairs, and more. 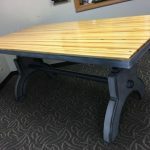 Navigate through examples of our past work below. 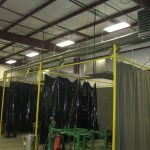 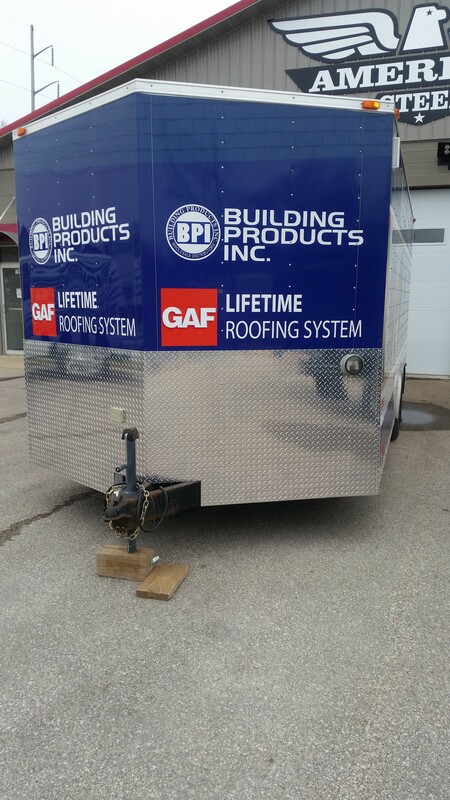 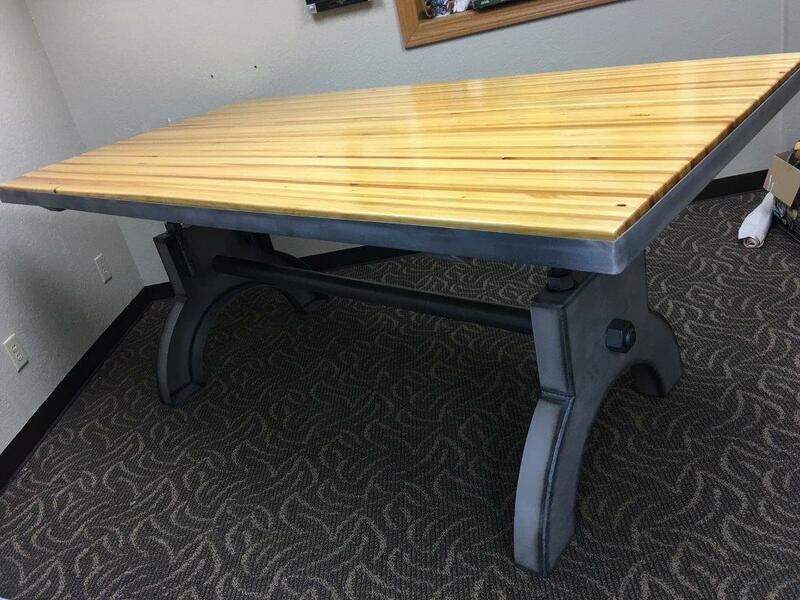 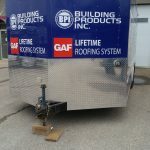 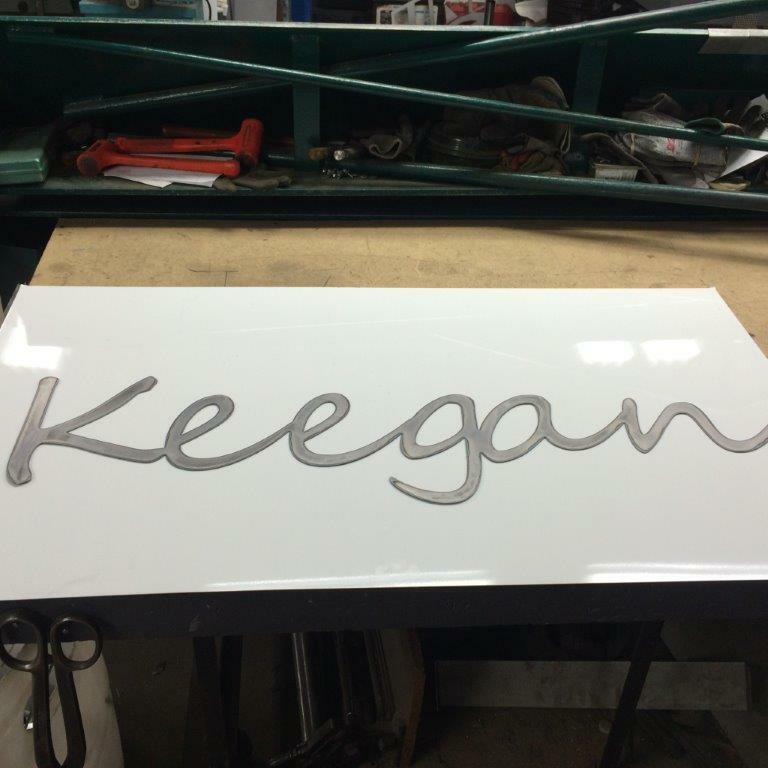 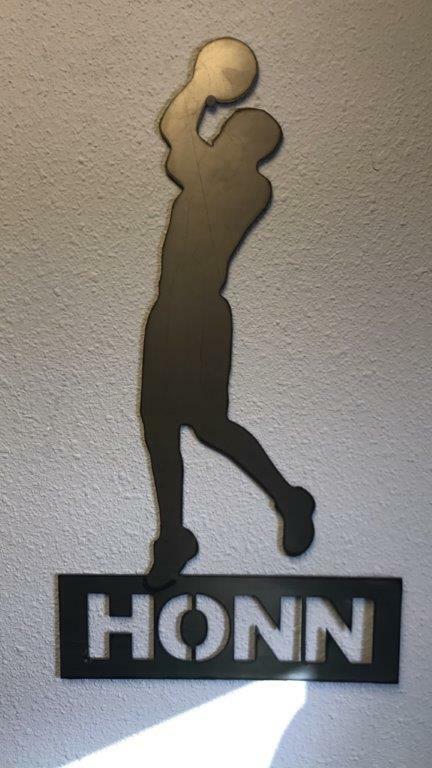 Feel free to contact us today for more details regarding specific products, or for a quote on your next project!